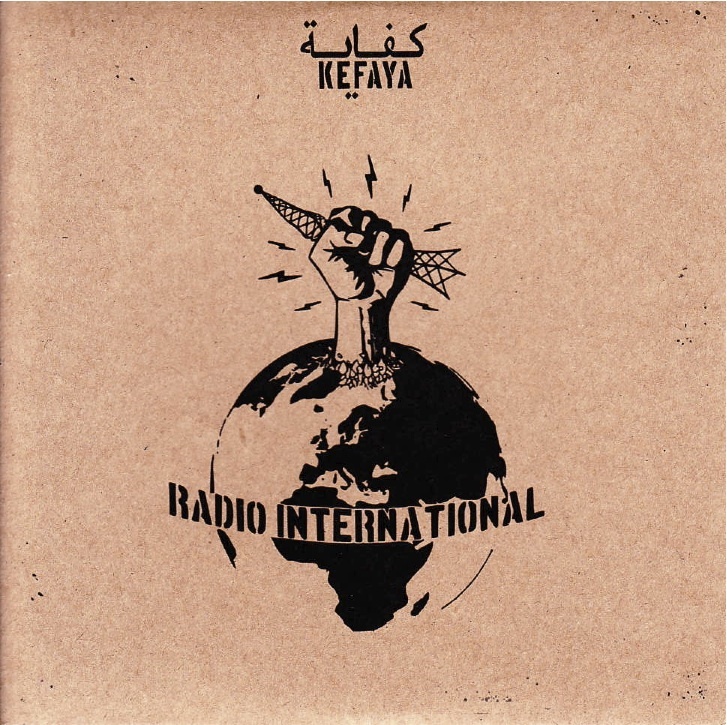 Radio International is the highly anticipated debut album from music collective Kefaya. 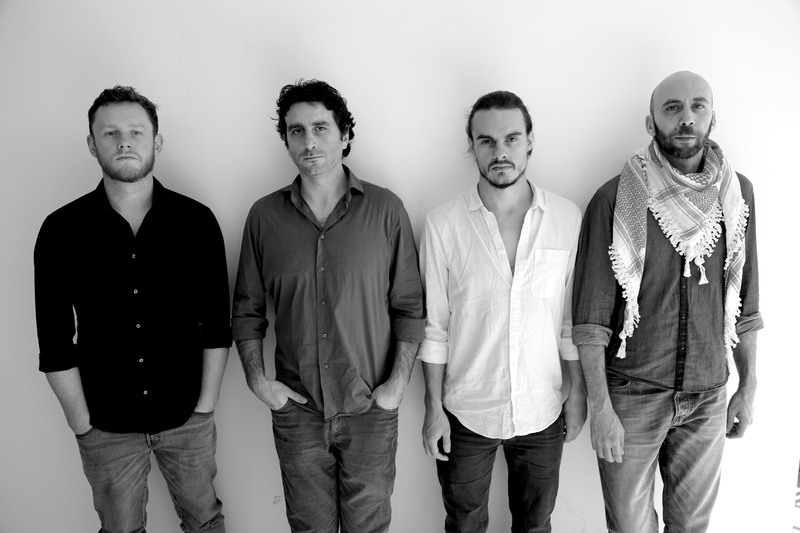 Led by UK-based musicians and producers Giuliano Modarelli and Al MacSween, Kefaya take their name from the Arabic word meaning “enough”, a rallying-cry that came to prominence during the ‘Arab Spring’ uprisings. 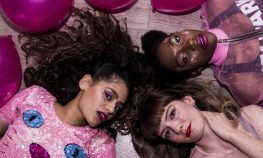 Starting out as a quartet with drummer Joost Hendrickx and bass player Kenny Higgins, Kefaya grew to include a huge variety of artists from a range of musical traditions and began functioning as a modular ensemble. The idea was to create a ‘borderless’ collective that would allow them to further explore various musical interests whilst creating an environment to collaborate and exchange ideas with the great diversity of musicians they had been meeting and playing with over the years. 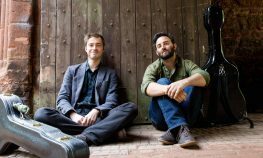 Exploring the common ground between folk traditions of the world with a cutting-edge 21st century sound, the result is hard to define but gloriously realised, and has variously been described as “internationalist music”, “guerrilla jazz” “contemporary world-fusion” and “global protest music”. 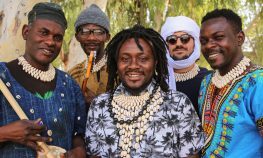 Recorded during travels and collaborations with musicians across India, Palestine, Spain, Italy and the UK, Radio International evolved organically as the Kefaya collective grew in size. Themes of internationalism, freedom of movement, immigration and social struggle are reinforced by the concept of the album as an ‘international radio station’, where radio samples weave together the musical and political intentions behind the album. The first song on the album, ‘Indignados’, was titled in tribute to the ongoing Spanish protest movement, also known as the 15-M Movement. 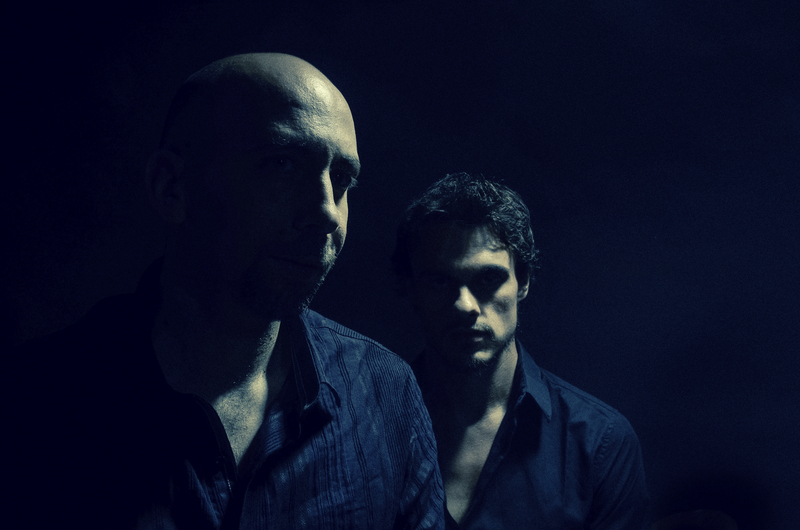 Featuring saxophonist, Richard Ormrod, the track was inspired by the sound of Éthiopiques music, and later developed its flamenco character with the addition of flamenco vocalist, Chico Pere. 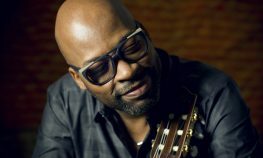 Pere’s voice is also featured on ‘Protesta Flamenca’, a dedication to the movement of flamenco musicians and dancers who began holding spontaneous performance protests inside Spanish banks following the economic crisis. ‘Manush’ features the young virtuosic Indian classical vocalist, Deborshee Bhattercharjee, whose vocals were recorded by Modarelli in a small home-studio during a stay in Kolkata, whilst ’New Routes’ shows the clear influence dub and sound-system culture has had on Kefaya, as well as the ’Salento-Dub’ genres developed in the south of Italy, where dub and reggae are blended with traditional folk styles such as ‘pizzica’ and ’tarantella’. It features Alessia Tondo, a popular Italian folk singer renowned for her work with Ludovico Einaudi, Goran Bregovich and Sud Soundsystem, and features the production of Sam Hobbs. ‘Bella Ciao’ is a rework of the famous Italian partisan song that became one of the best-known anti-fascist anthems. 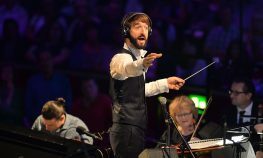 ‘Symphony’ was inspired by lines from a Martin Luther King’s speech in which he talks of a “beautiful symphony of brotherhood”, and was written in collaboration with vocalist and lyricist, Nicki Wells. ‘Intifada’ is constructed around samples of a young Egyptian girl filmed leading protest chants in Tahir Square during the Arab Spring and features the virtuosic oud playing of Ahmed Eriqat, recorded in Abu Dis, Palestine, during MacSween’s travels to the occupied West Bank. 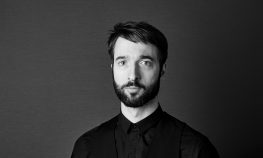 The final track, ‘Whistleblower’, moves towards the more electronic side of Kefaya’s sound, featuring Joost Hendrickx’s drumming with Tim Wright’s dark electronic production.